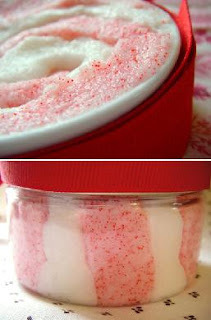 Party Frosting: Peppermint Candy Canes YUM! 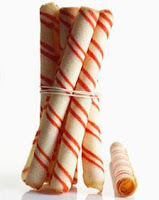 There is no other candy that makes me think Christmas like Peppermint Candy Canes. Takes you back to sneaking one off the Christmas tree when no one was looking! 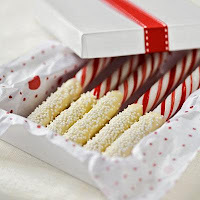 Here are some Peppermint Candy Cane inspired ideas, enjoy!